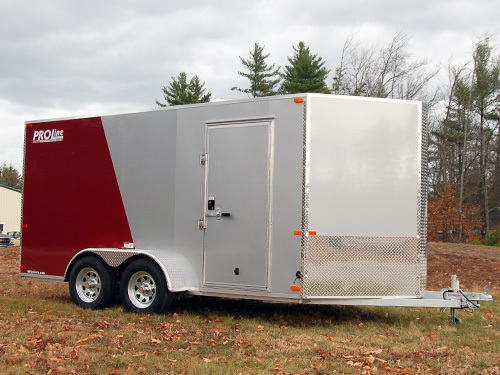 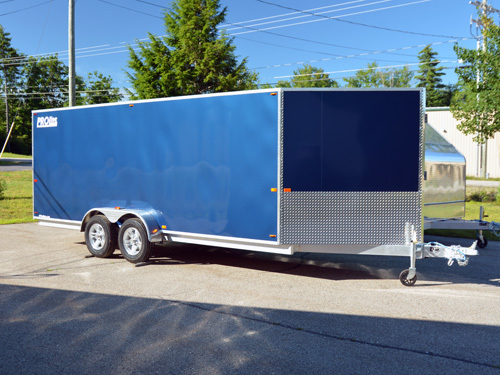 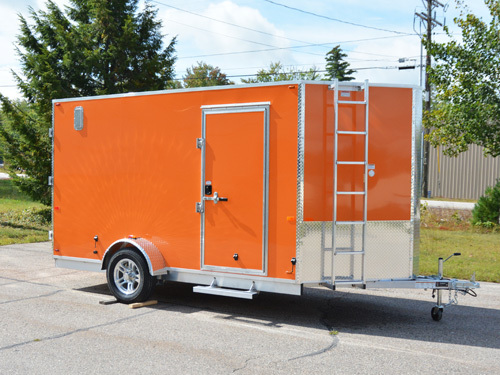 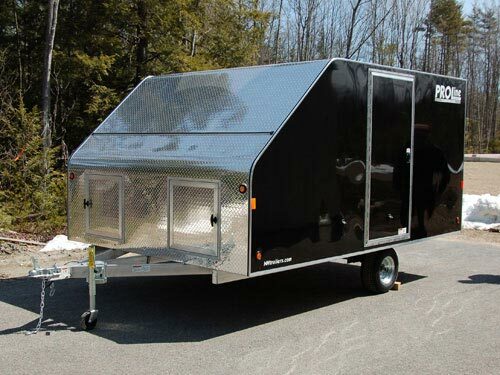 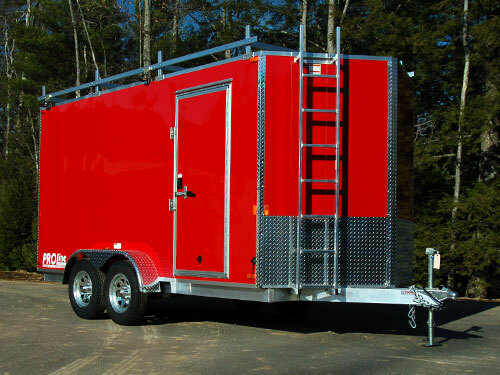 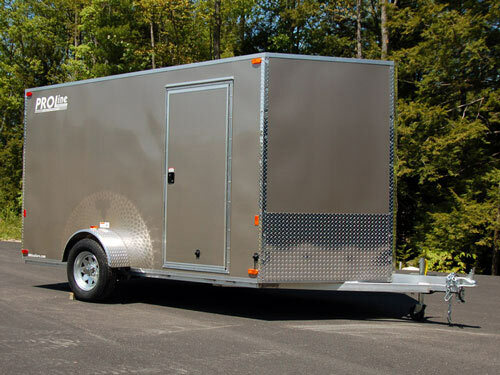 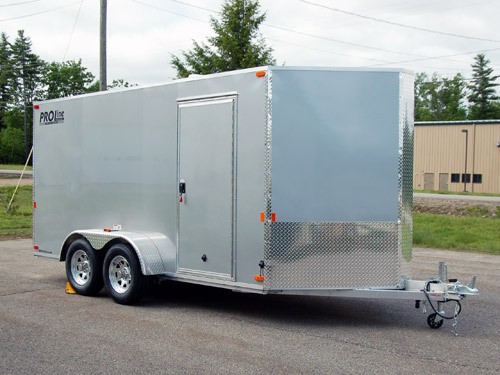 Looking for something a little bit different than one of our standard trailers listed on our website? 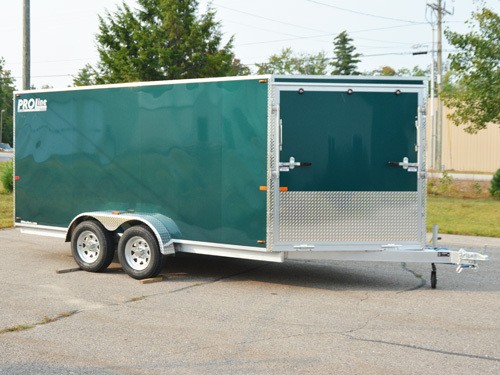 Feel free to give us a call and let us know what you’re looking for. 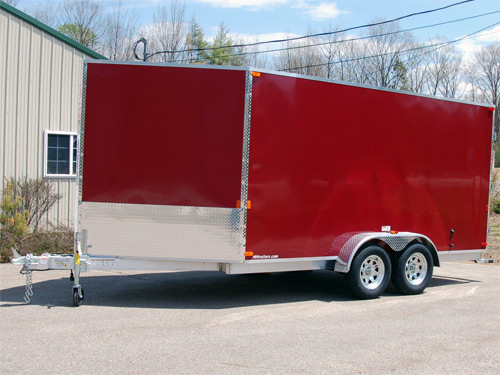 In most instances we can adapt one of our standard trailer frames to perfectly fit your needs. 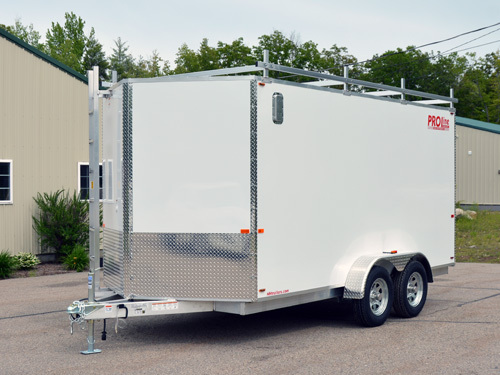 We build our frames in varying widths from 5′ wide all the way up to 8.5′ wide, in lengths anywhere from 8′ up to 24′, and heights ranging from 5’6″ to 7’6″. 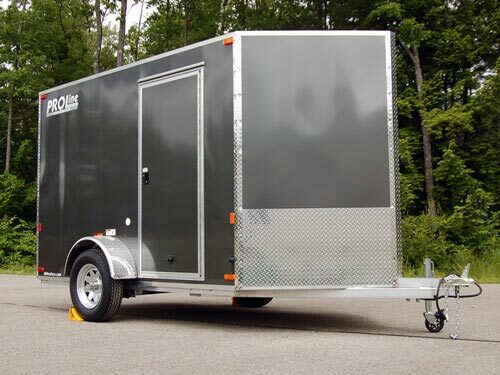 Tire Size 15" Radial Tires 15" Radial Tires 15" Radial Tires 15" Radial Tires 15" Radial Tires 10" - 15"
Interior Height 5'6" - 6'6" 5'6" - 6'6" 5'6" - 7'0" 5'6" - 7'0" 5'6" - 7'6" 5'6" - 7'6"